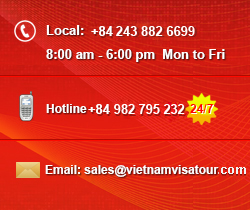 Considered as an emerging service with prominence applications, Private Vietnam visa on arrival will definitely ensure your private information security when you apply for Vietnam visa. 1. 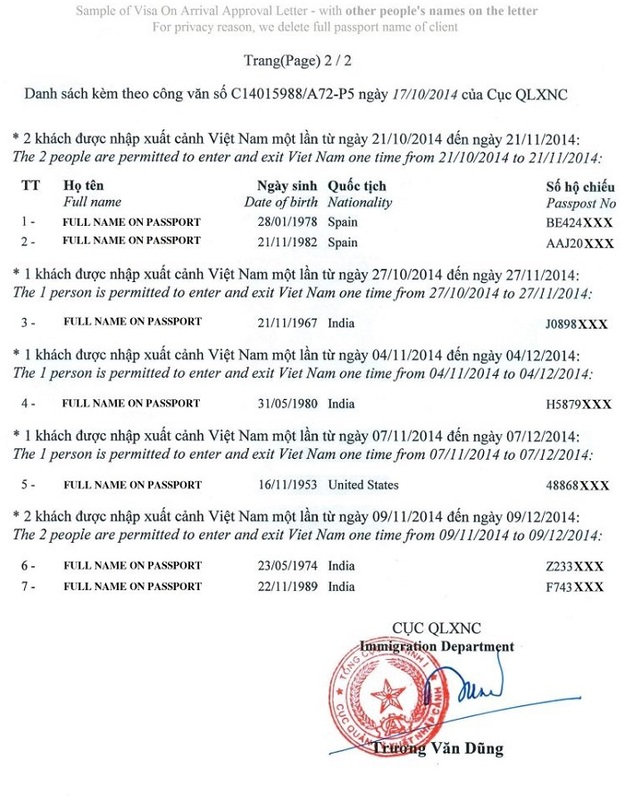 What is Private Vietnam Visa on Arrival? 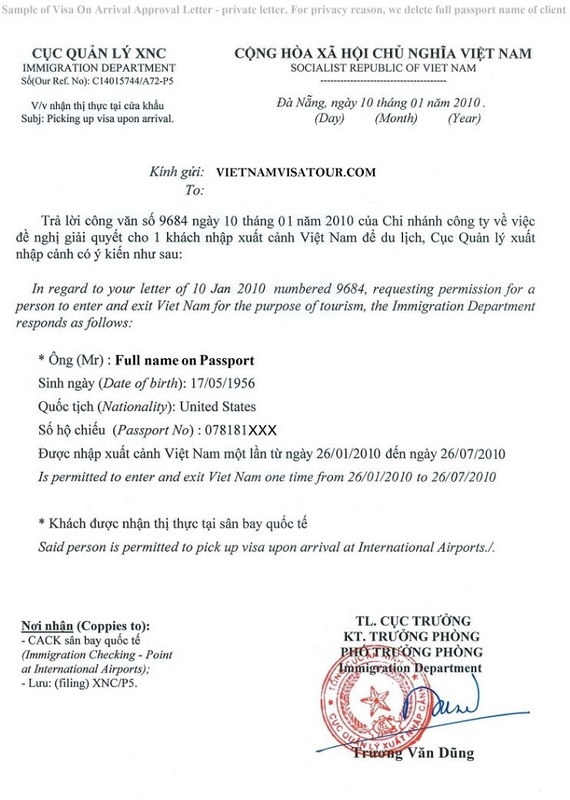 According to regulation of Vietnam Immigration Department, it is necessary for international travelers to provide basic information presented on passport which is the base to get visa. Normally, each day Vietnam Immigration Department approves to thousands of travelers entry Vietnam through Vietnam international airports. 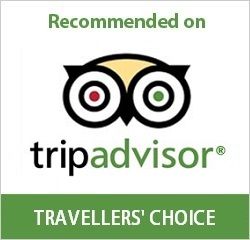 Therefore, each approval letter will show information of many customers approved and your information is no exception. Private Vietnam visa on arrival service is created on the factual and urgent demand of international travelers to get entry into Vietnam. 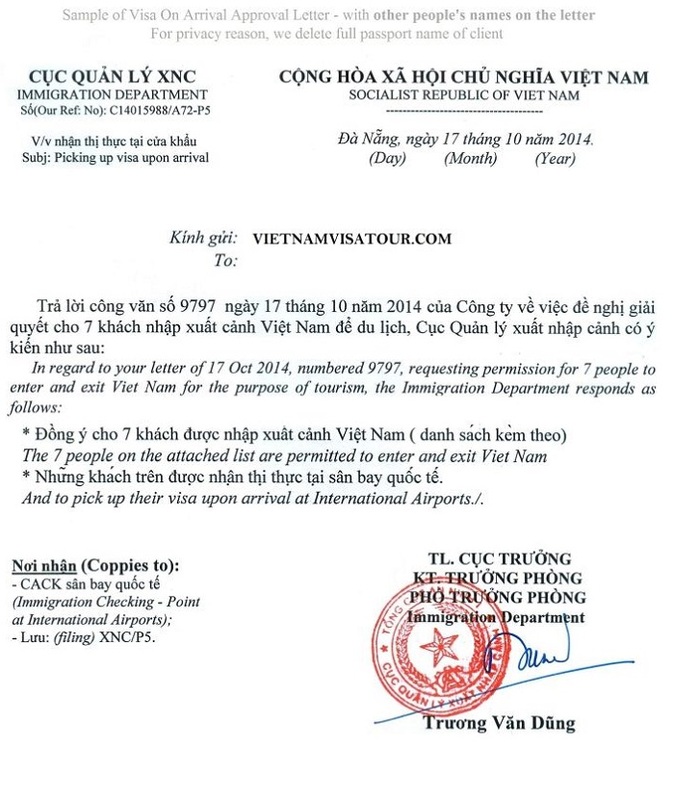 When you use Private Vietnam visa on arrival, we will work directly with Vietnam Immigration Department and they know that you are our important customer, they will offer you an approval letter with only your information or your family member’s, relative’s who will get entry with you, that mean your information is secured 100%. Also, the process get actual visa at international airport can be faster because Custom officer will not take time to check your information in the list of many other customers in approval letter. Mostly, anyone has private visa approval letter is VIP guest. 2. Is Private Visa necessary and how does it affects on entry process? Getting maximum support during the time staying in Vietnam by our staffs. Taking time at the airport in process to get actual visa. In some cases, there is error in Vietnam Immigration Department’s system at the airport, they can not check the personal information when you make entry process.